It is pleasure to welcome you and your family to our practice. Dr. Kupcha and his dental team will provide the groundwork for preventive dental care as well as the latest in complete restorative and cosmetic dentistry. Our team of healthcare providers will help you to understand the relationship between the mouth and body and their importance together. Teaching your child good oral hygiene habits can lead to a lifelong healthy smile. As your child grows, their smile is one of the first things that people notice. It can help them build confidence in their daily interactions with people. That is why it is so important to take care of it. We look forward to being a part of this growth. If you have dental insurance, please make sure we receive a copy of your card so we can verify your eligibility and benefits. This will allow us to utilize them to the maximum. It represents the commitment we make to ensure your privacy. 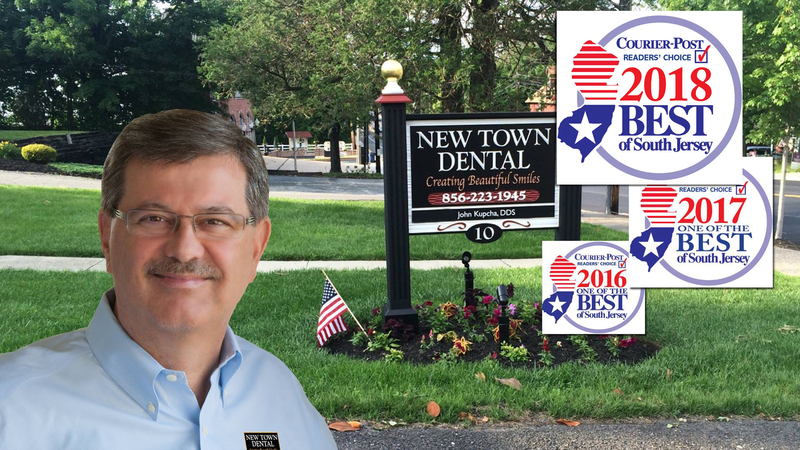 Our office is located at 10 S. Main Street in the historic Mullica Hill. Parking is available at the rear of the building with handicap accessibility. located in the historic district of Mullica Hill, NJ. 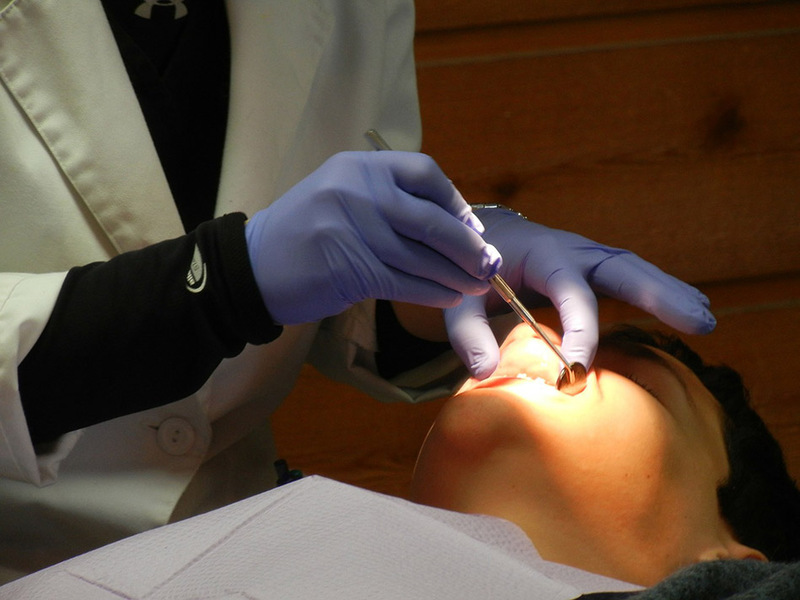 Preventive hygiene, dental exams, sealants, x-rays, antibiotic prophylaxis, oral cancer and mouth guards. 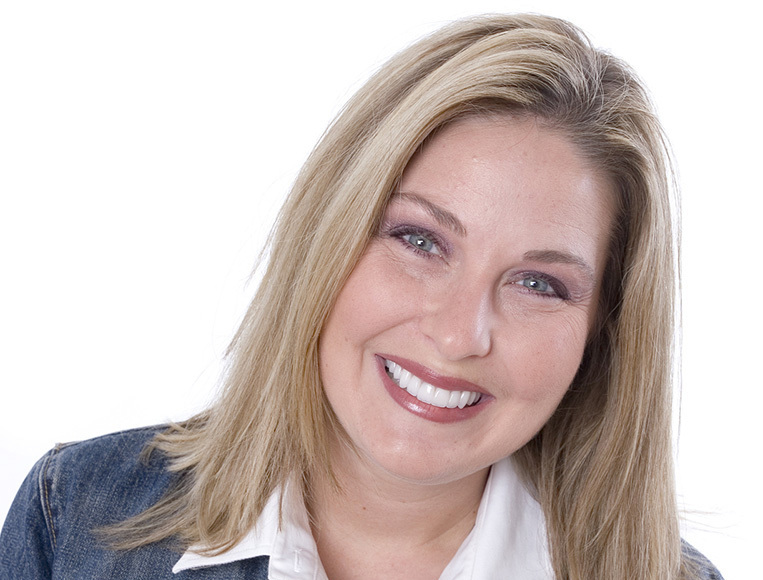 Porcelain veneers, teeth whitening and cosmetic fillings. Often used to correct chipped, decaying or crooked teeth. 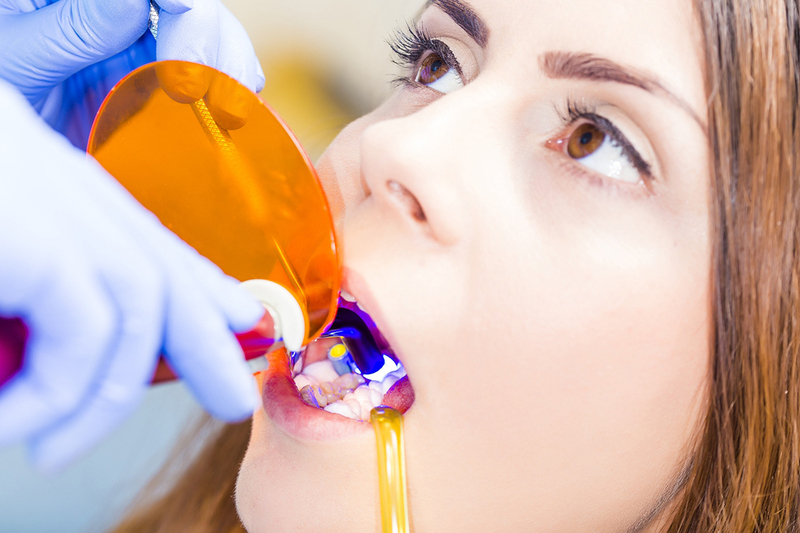 Root canals, crowns, bridges, cosmetic fillings and implants. 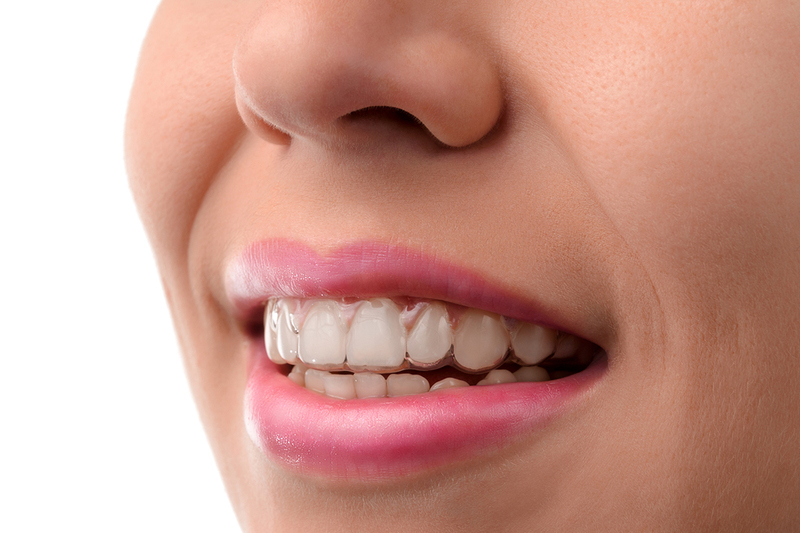 Orthodontic treatments such as braces straighten crooked teeth, reduce crowding and correct improper jaw alignment. To deliver the highest quality dental care possible to all of our patients in the most professional setting by our highly trained dental professionals. We strive to constantly improve our knowledge with continuing education so we can deliver the most modern up-to-date comprehensive dental care to insure our patients achieve their optimal dental health. Refer a friend or family member and when they come in as a new patient, you will both receive a $25.00 credit on your account. To redeem, ask the new patient to mention our offer code. Promo Code: LOVE YOUR SMILE.